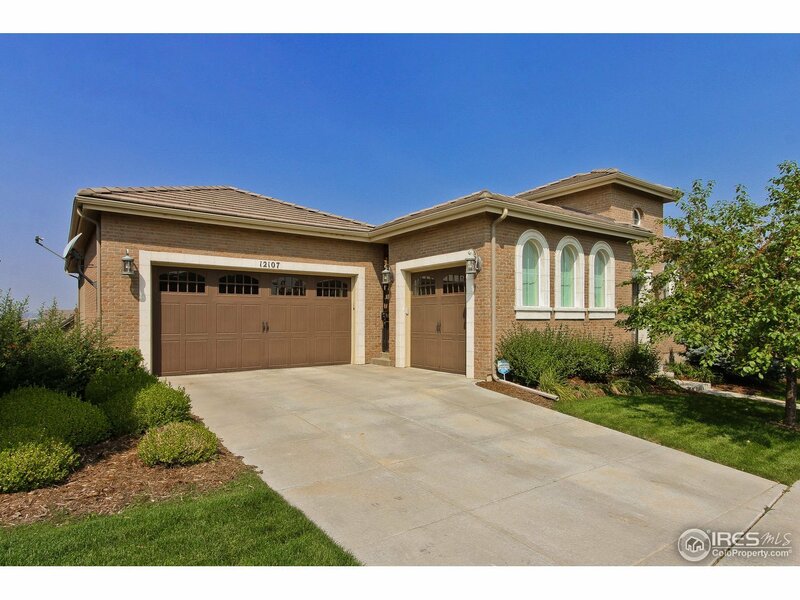 Quality custom built John Laing former model home. 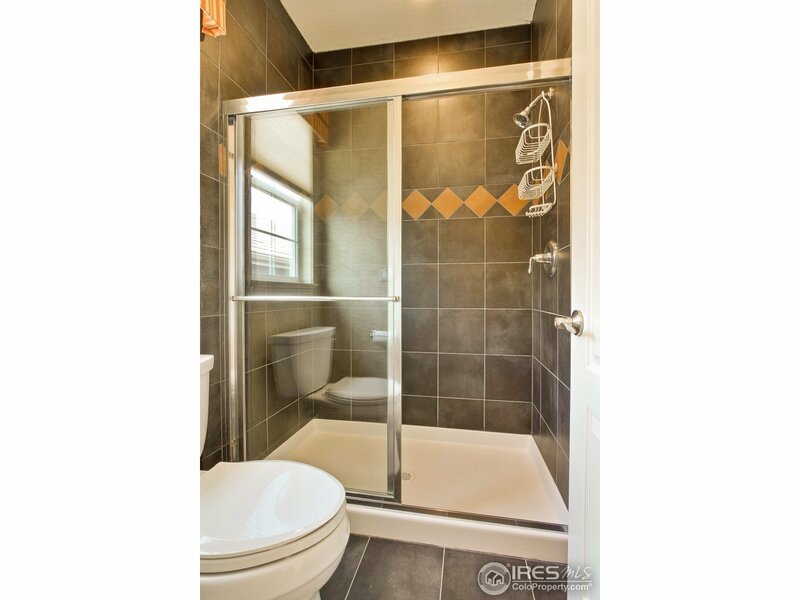 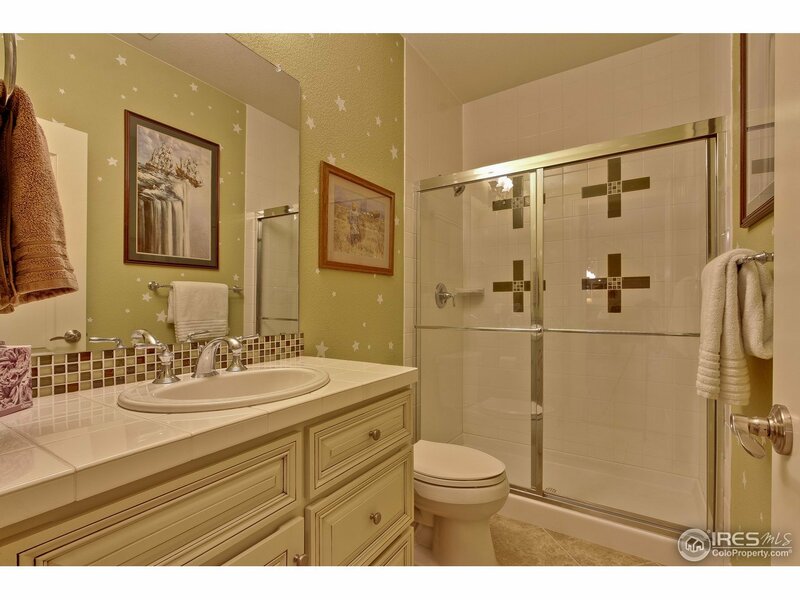 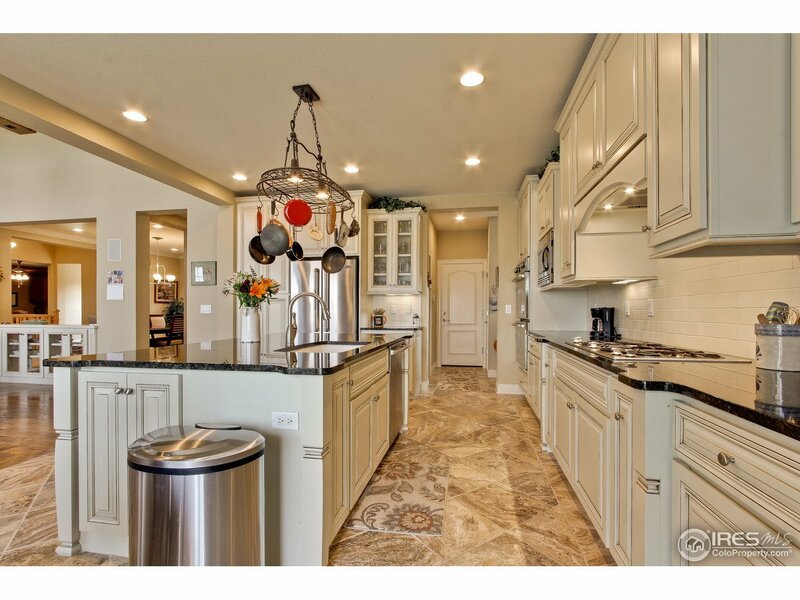 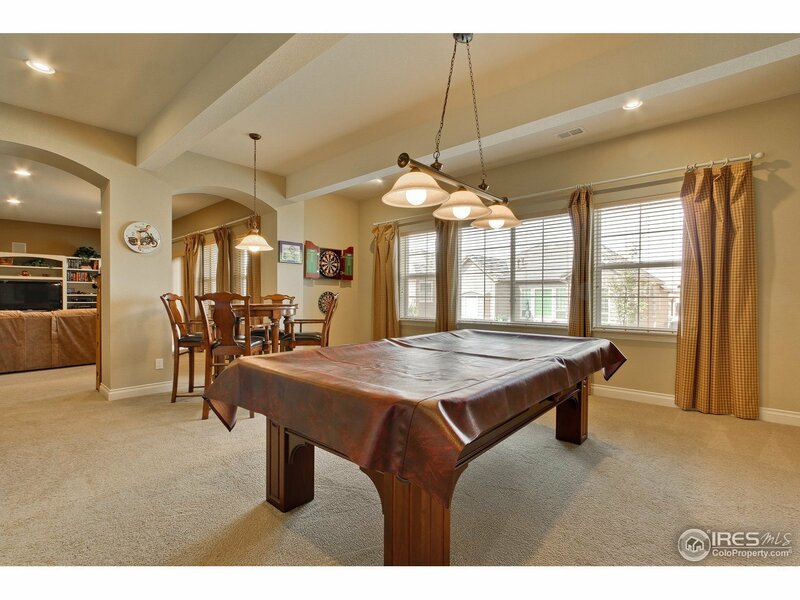 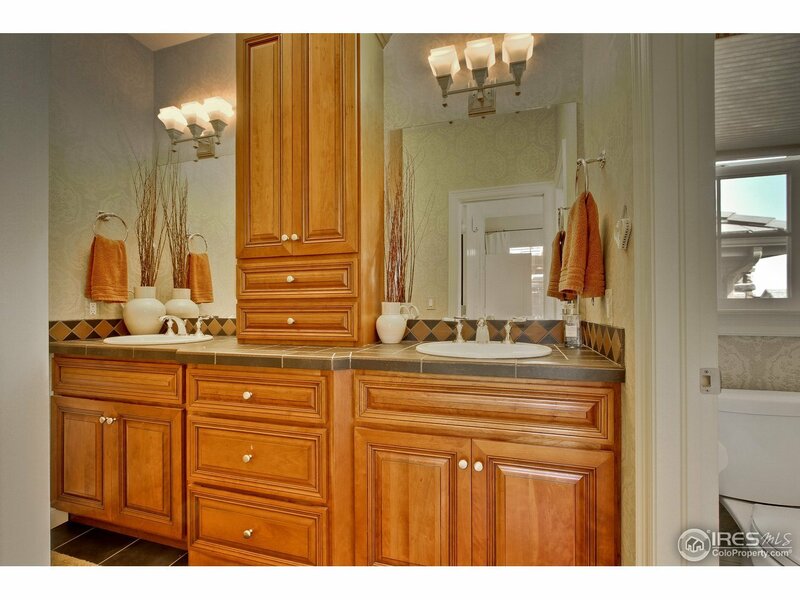 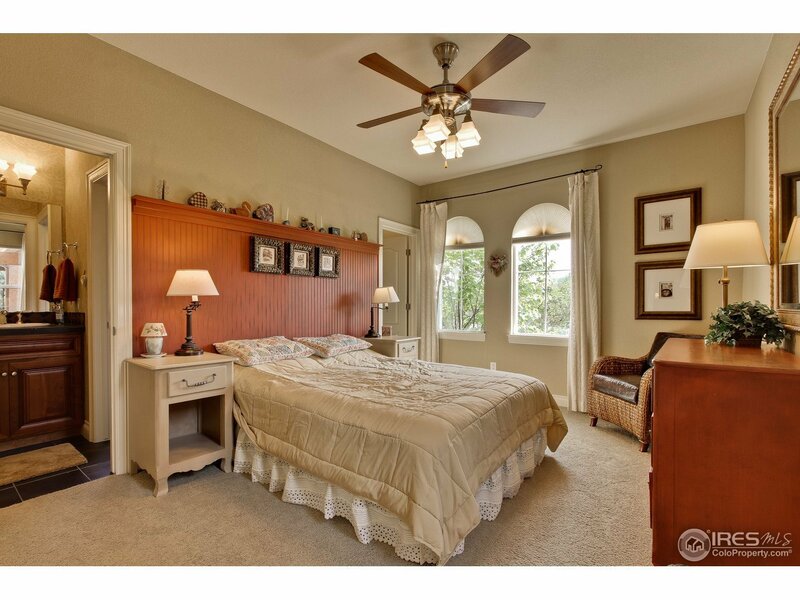 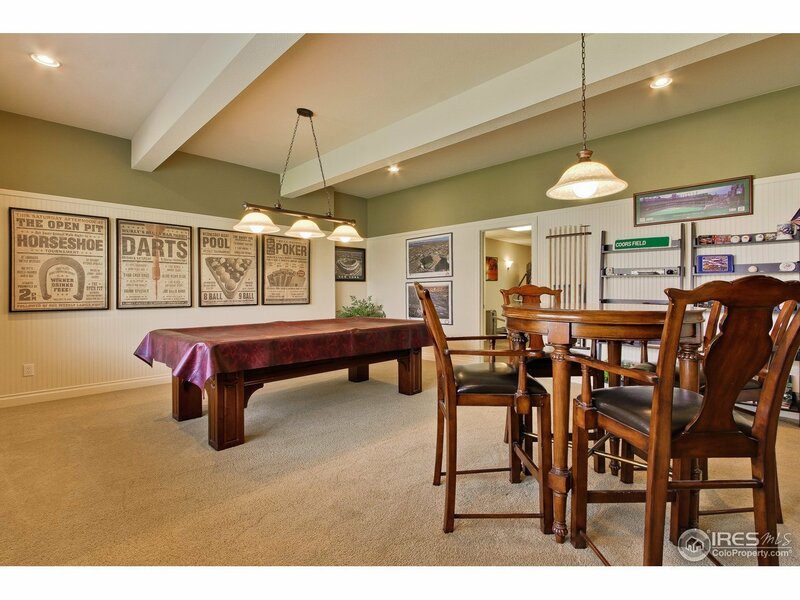 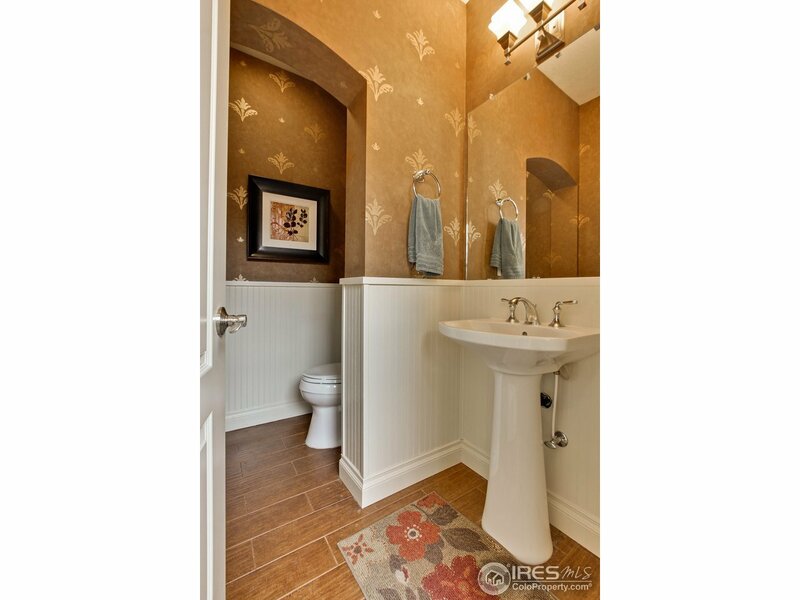 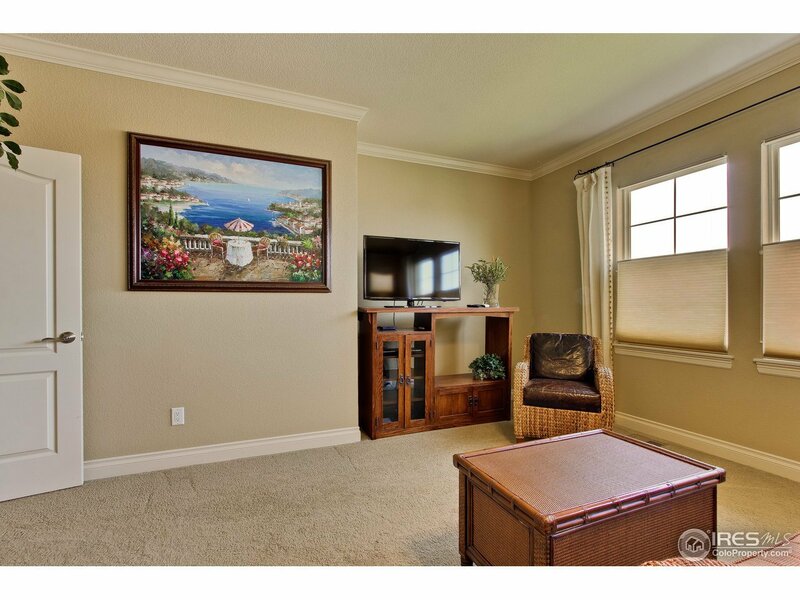 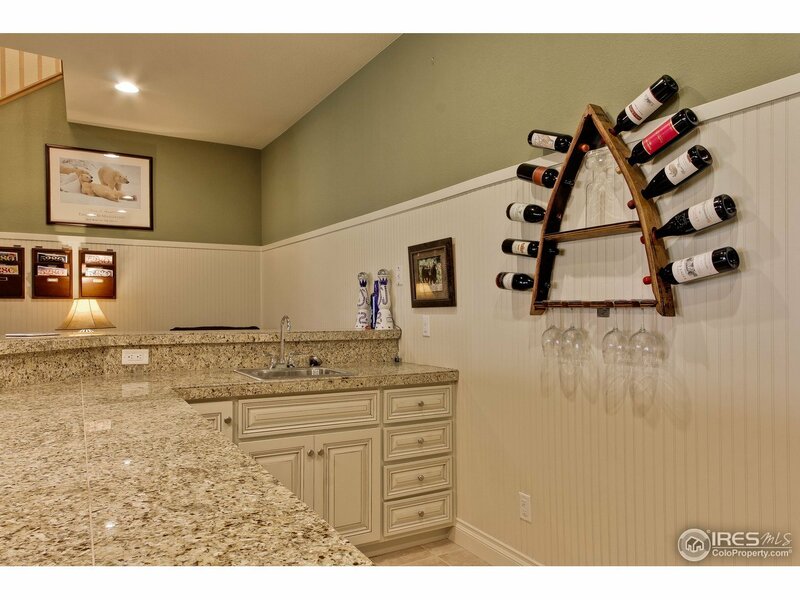 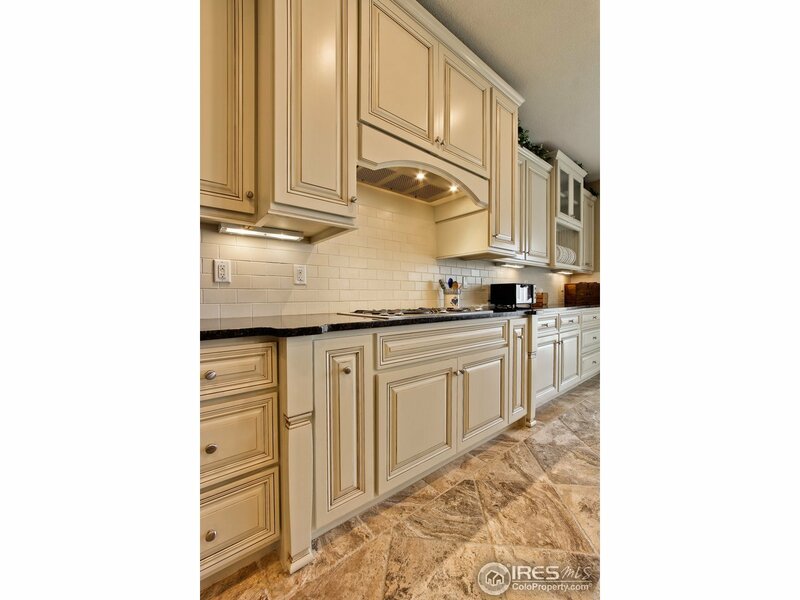 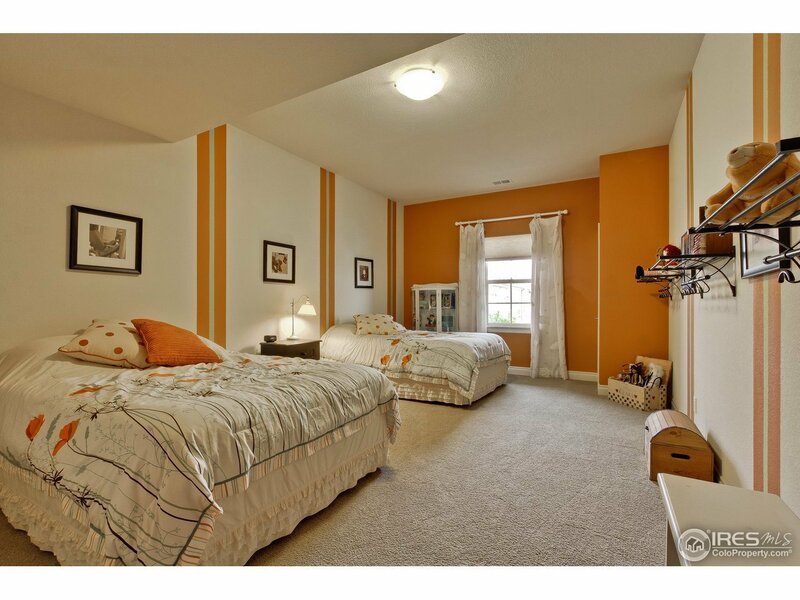 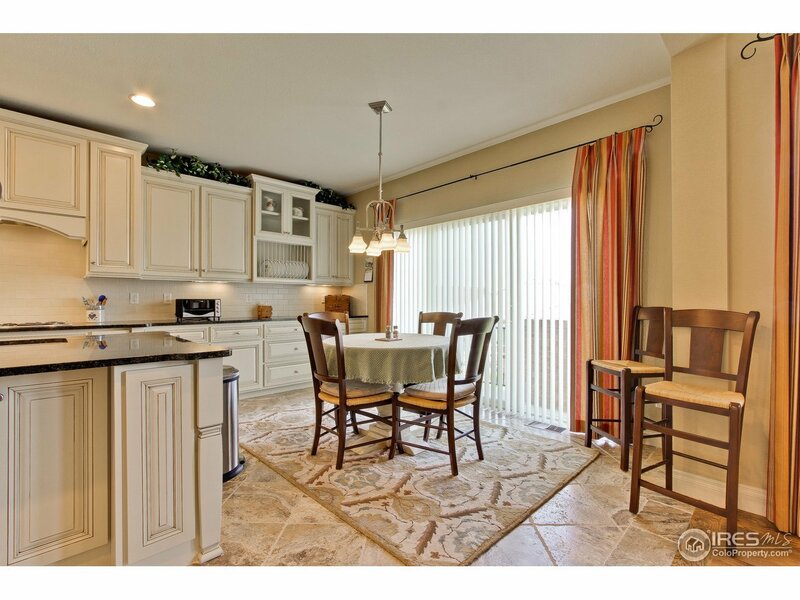 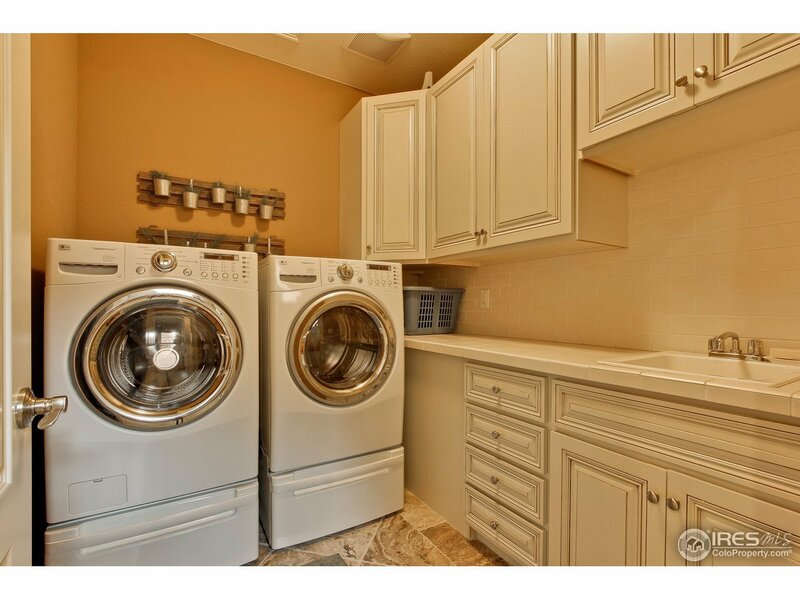 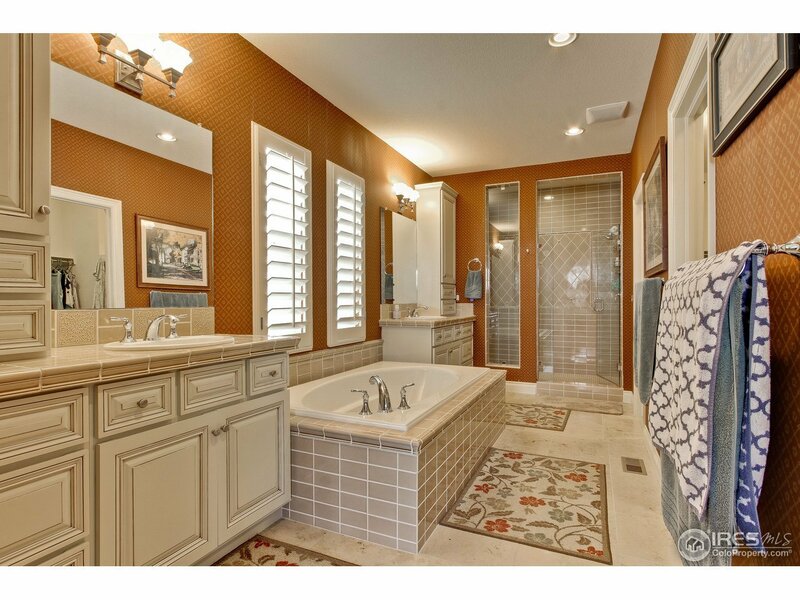 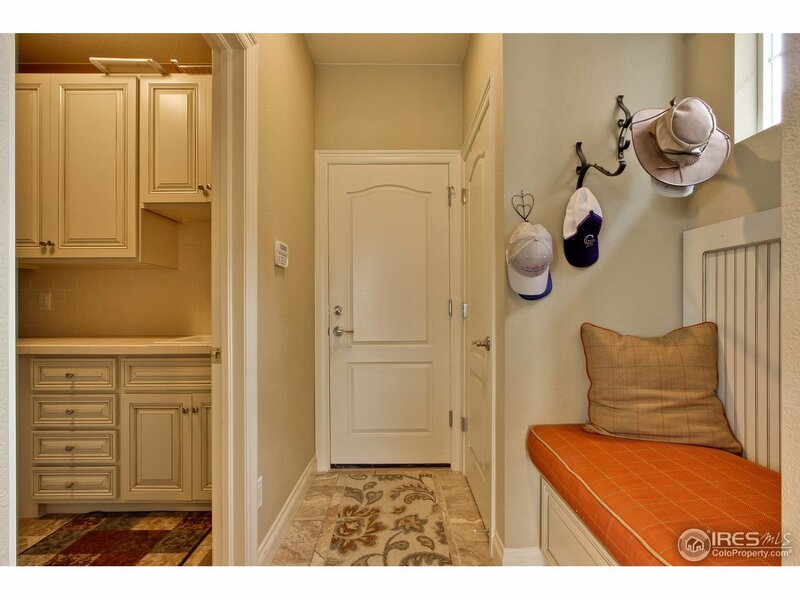 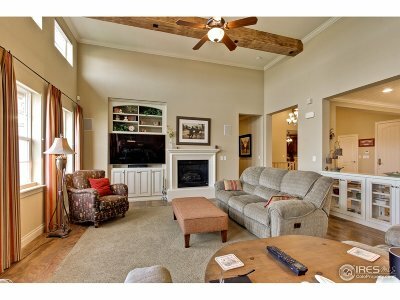 Exquisite attention to detail with over $300,000 in upgrades & professionally decorated. 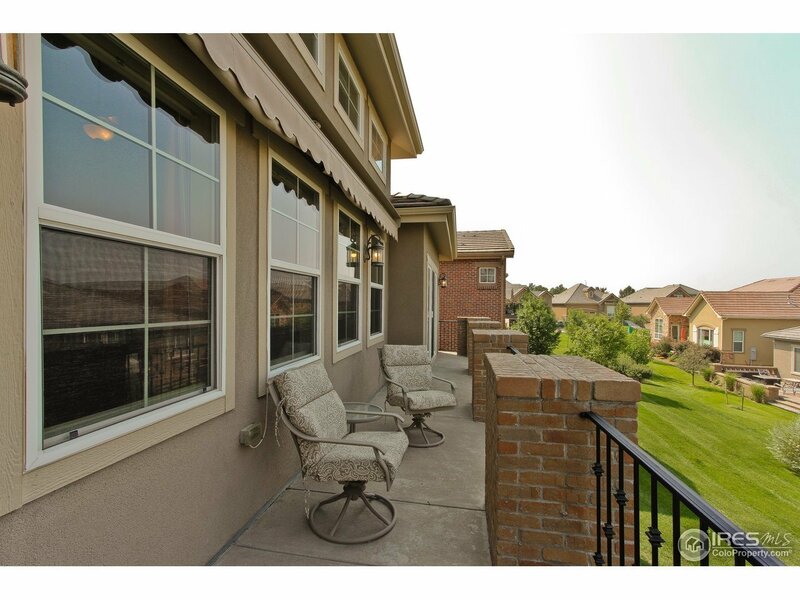 Mountain views! 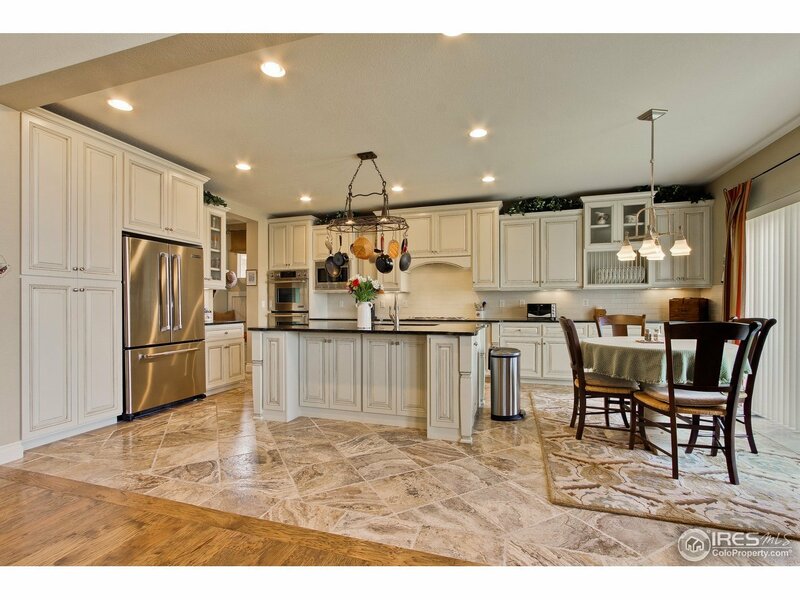 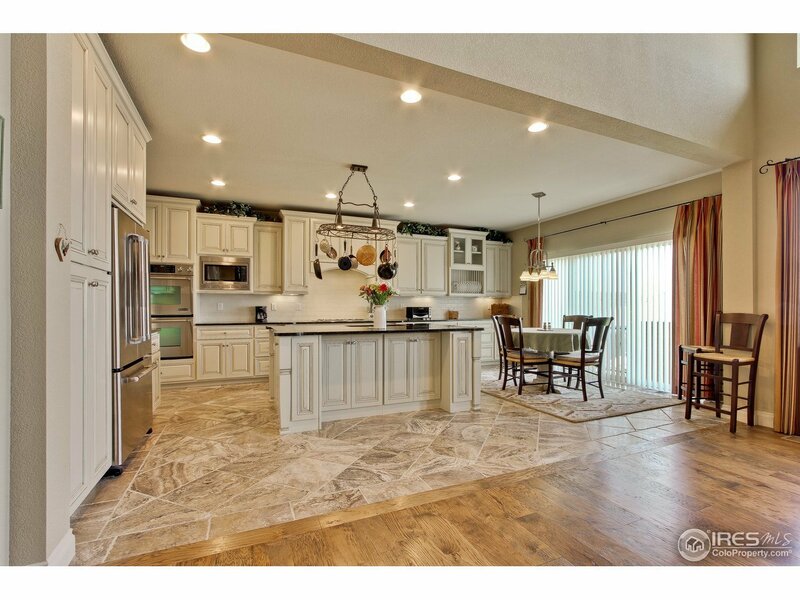 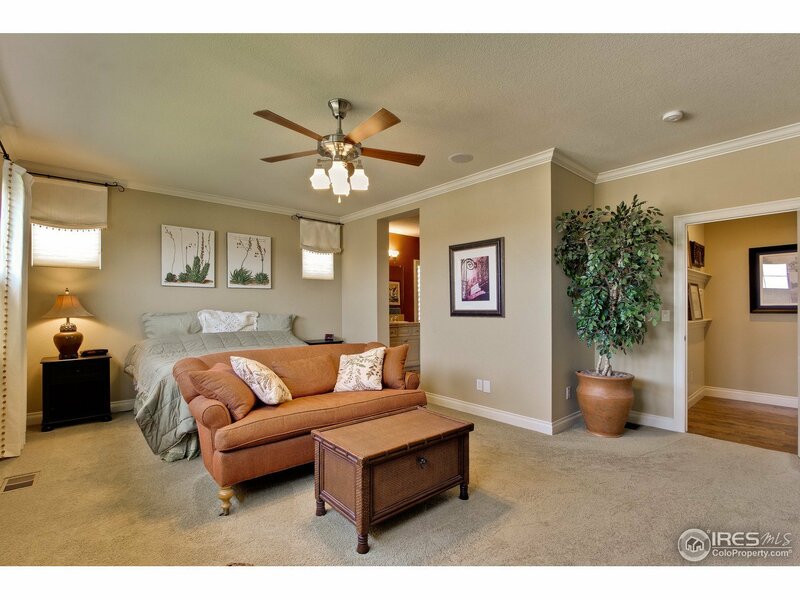 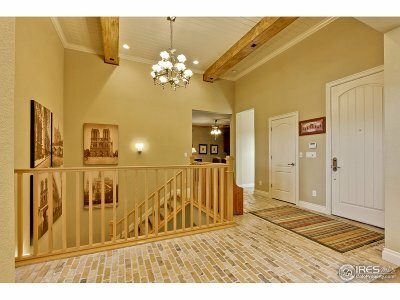 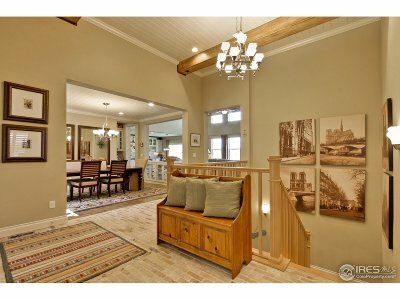 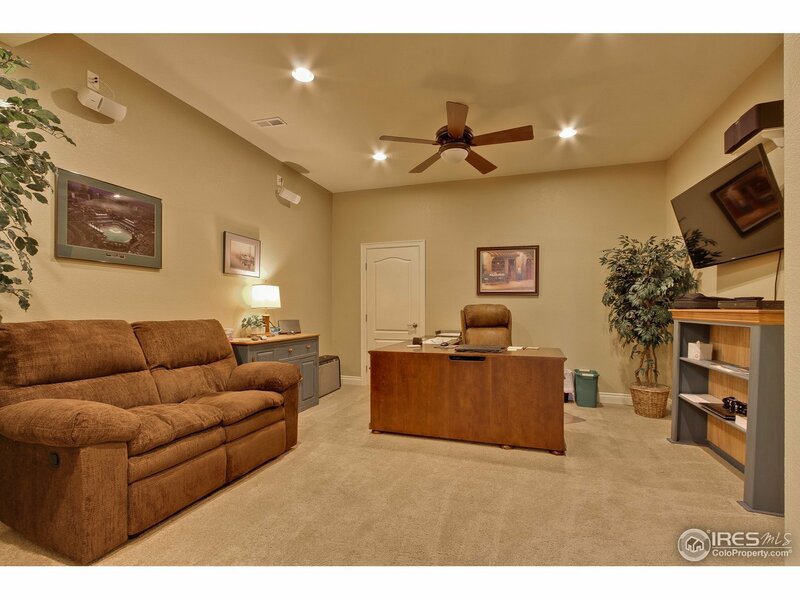 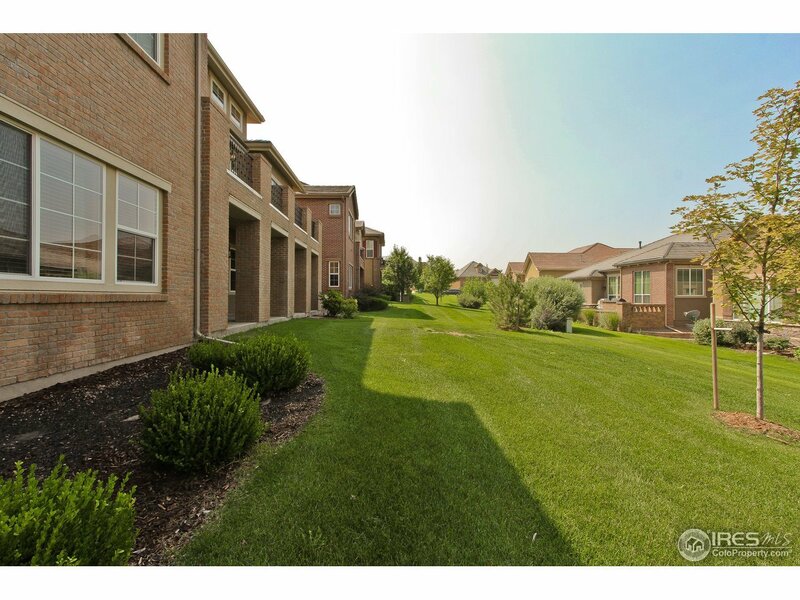 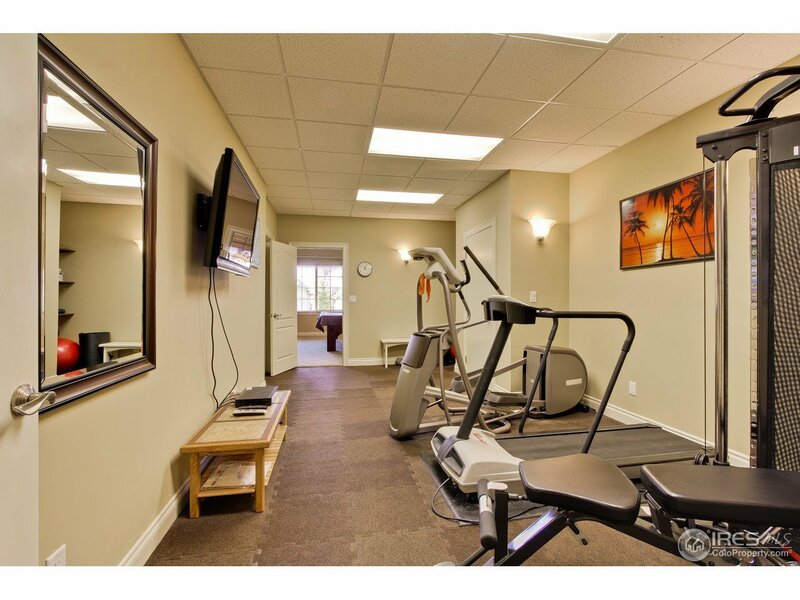 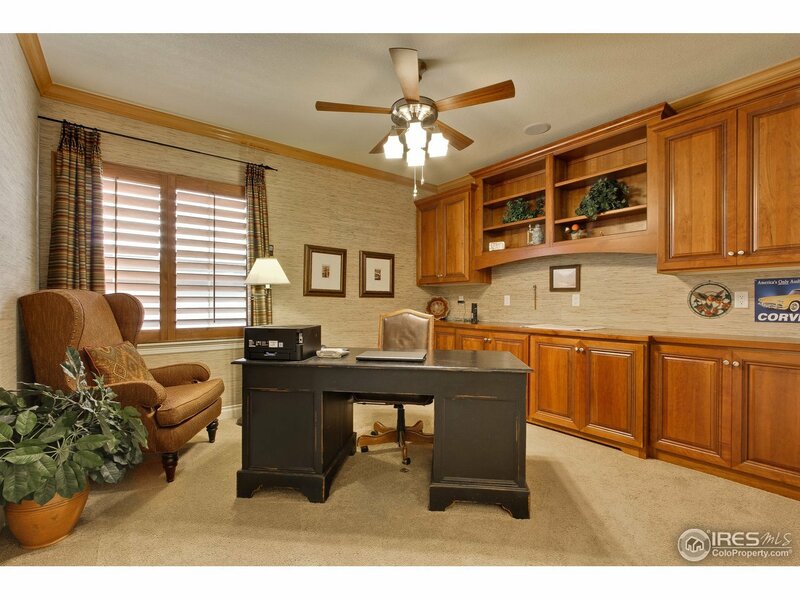 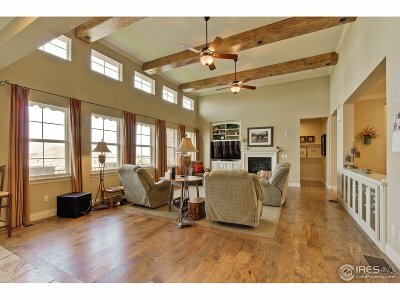 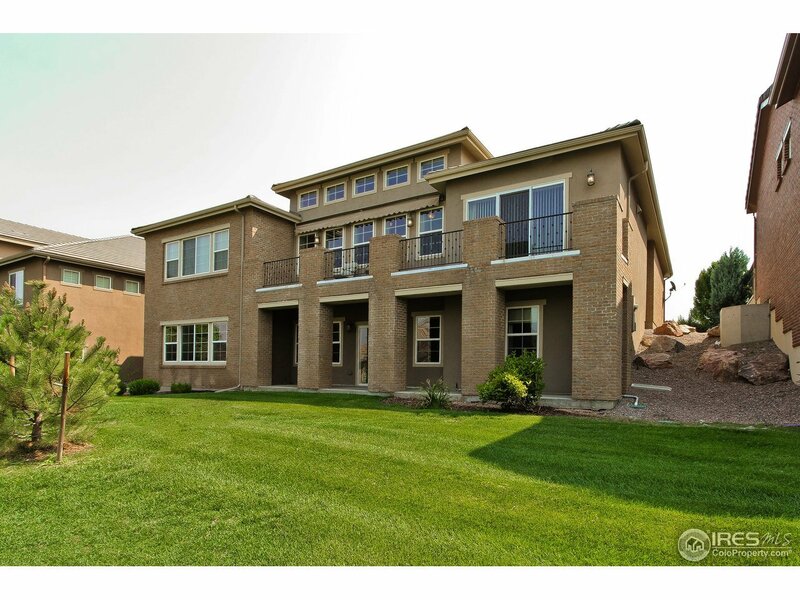 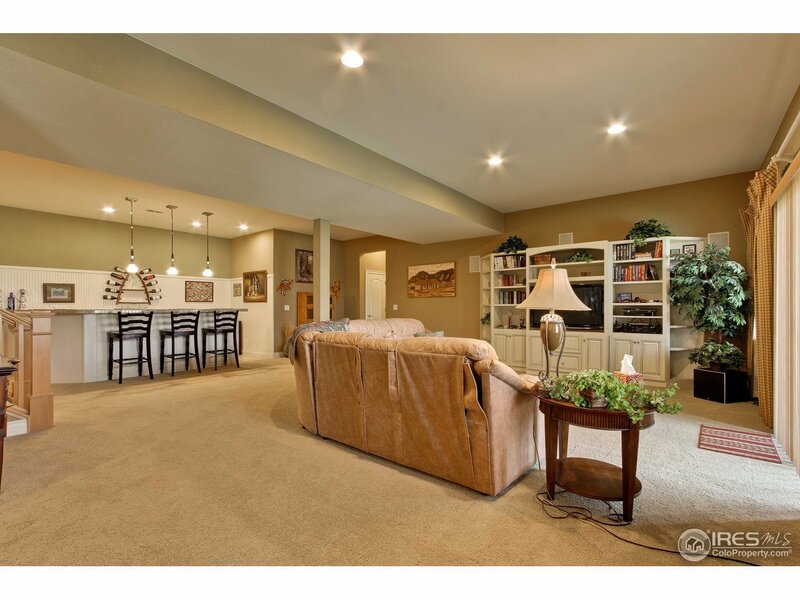 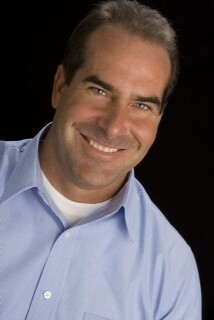 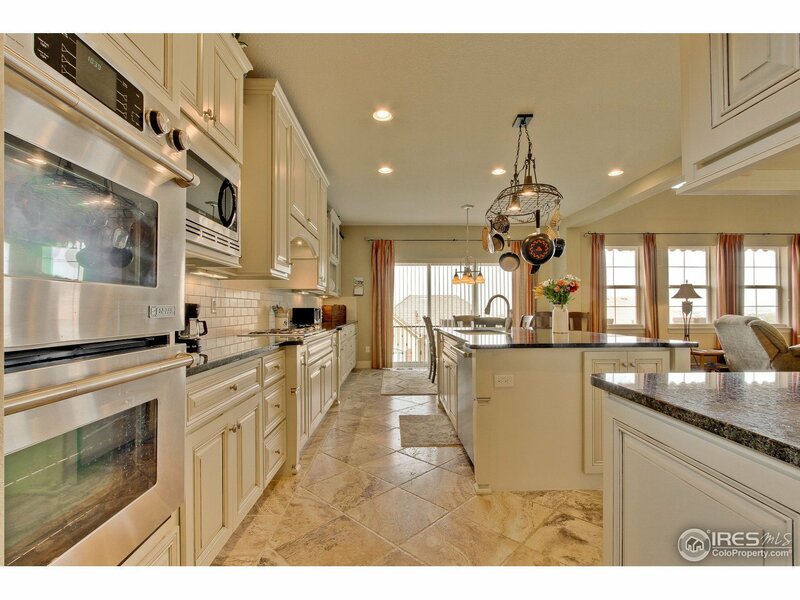 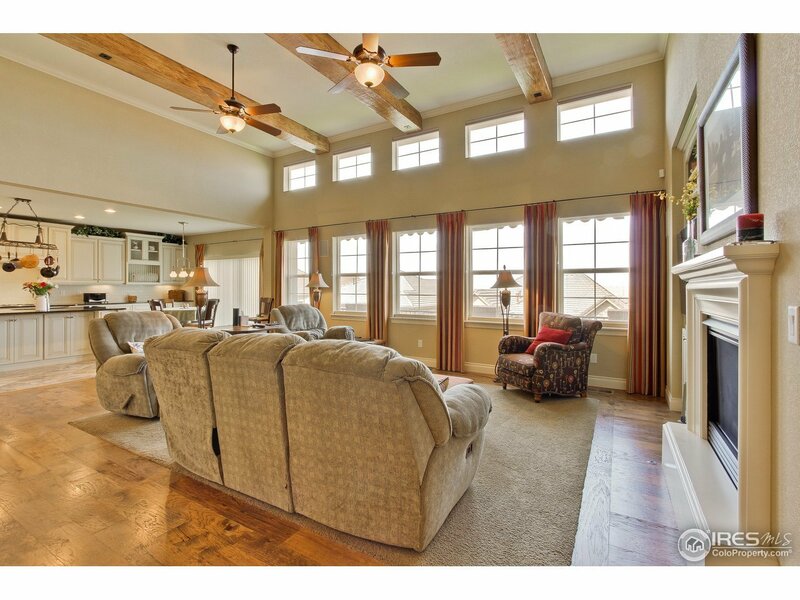 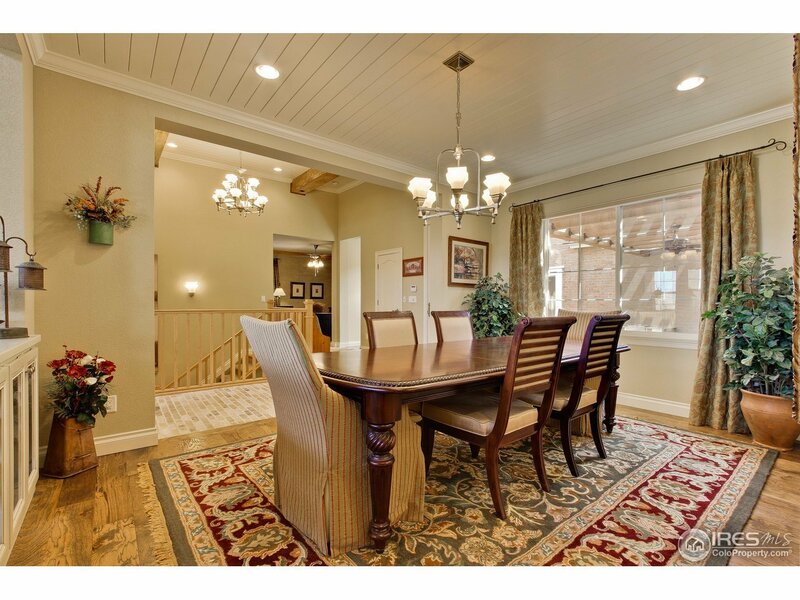 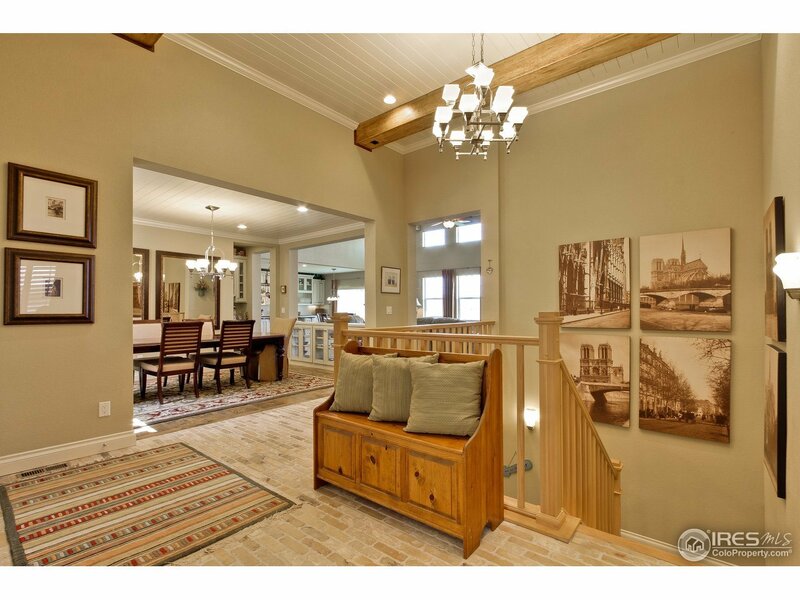 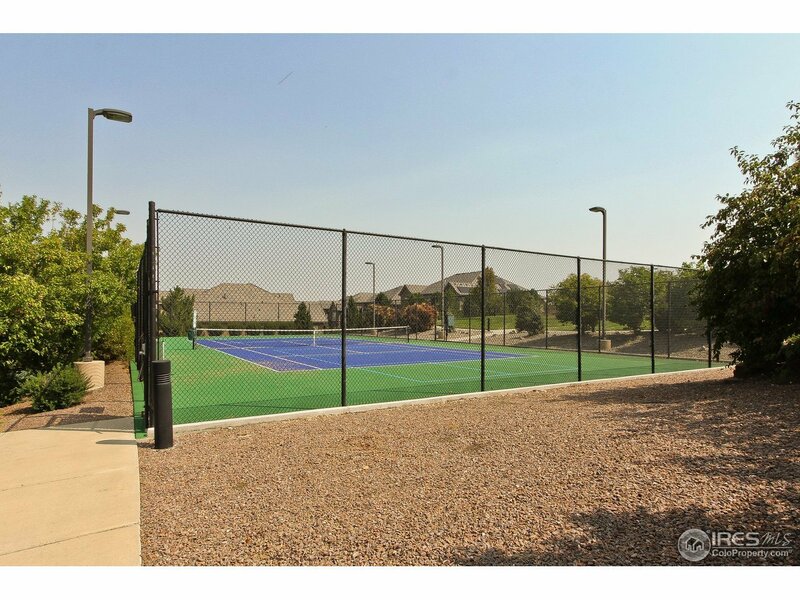 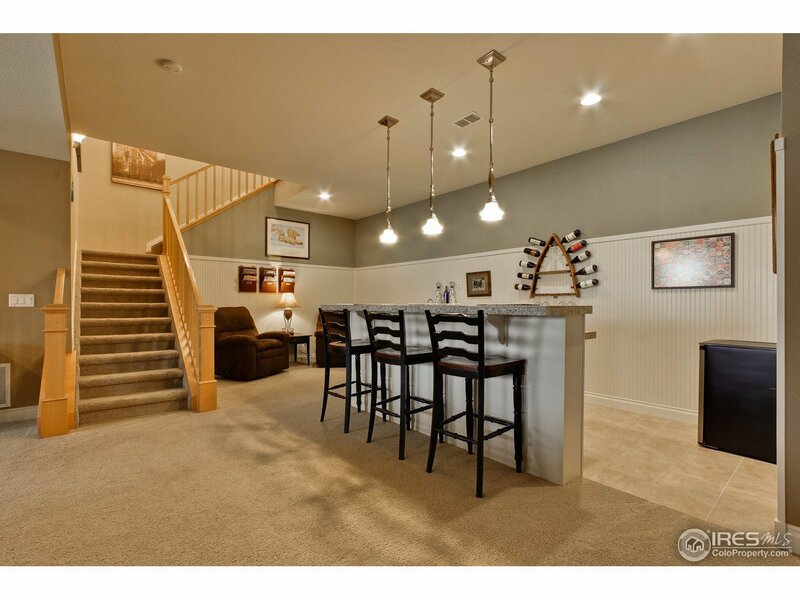 Enjoy luxurious, maintenance free Colorado living at it&apos;s finest! 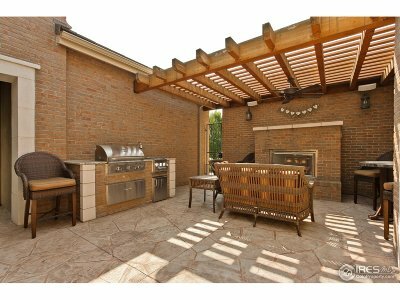 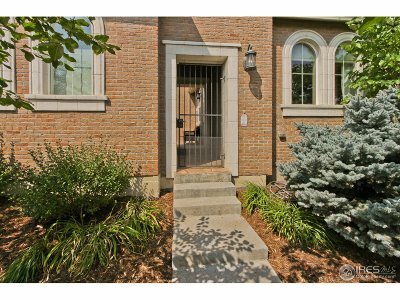 Rare private courtyard with built in grill, fireplace, & speakers. 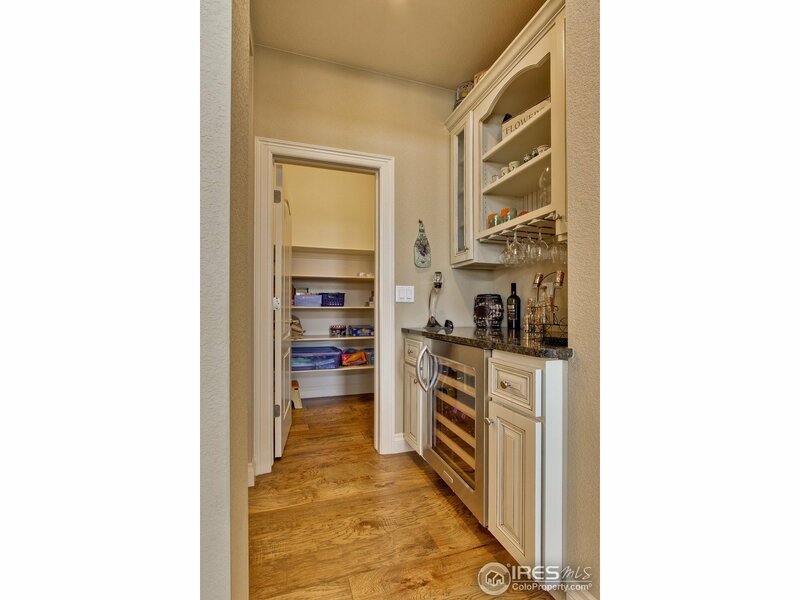 Inside you will enjoy 2 studys, a game room, exercise room, wet bar, & butlers pantry, Jenn-Air SS appliances, Tharp cabinets, lg island, motorized awning & window coverings block the sun not the views!